It’s not only Snapdeal’s investors and employees who are skeptical of its turnaround plan — it’s now getting trolled by its competitors too. Aggarwal’s comments follow Snapdeal’s decision to discontinue merger talks with Flipkart, and look to chart its own course. After it became clear that the merger with Flipkart wouldn’t go through, Snapdeal had announced it would move to a pure marketplace model, which it dubbed Snapdeal 2.0. Analysts have said that Snapdeal would target Tier 2 and Tier 3 cities, and focus on unbranded products. That, of course, will pit it against ShopClues, which follows a similar strategy. Snapdeal has found few takers for its ambitious scheme though. 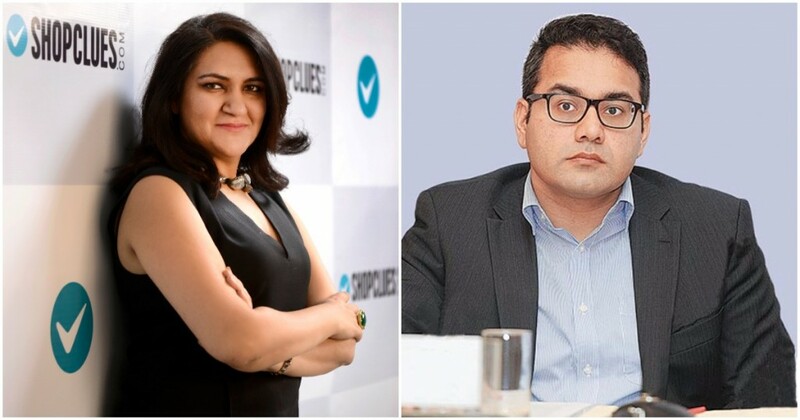 Immediately after the announcement, prominent Snapdeal investor Vani Kola had blasted the move. “I’m extremely disappointed and shocked (with) the founders and their disregard for investors’ and employee’s interests,” she’d said. Snapdeal employees had also seemed to privately echo her thoughts. “Plan B (Snapdeal 2.0) does not make any business sense. No one believes it,” an employee said while remaining anonymous. “It is doomed from the start and will erode investor wealth even further,” they added. Several Snapdeal senior executives had resigned as soon as the plan was announced, including its Product VP, Engineering VP, IT head, FMCG Business Head and Business Head of General Merchandise. Snapdeal, though, is no stranger to turnarounds — they’ve pivoted from being a physical deal coupons company, to becoming an online deals aggregator, to finally becoming an e-commerce company. But Snapdeal 2.0 might be their biggest test yet — they’ll have to engineer one of the most remarkable turnarounds in Indian business history in order to make their company competitive again. But their employees, investors and competitors are in no mood to make things easy.